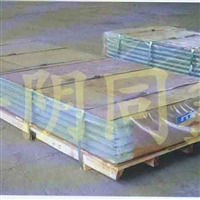 Shangdong Pingyin Tongxin Aluminum Co., Ltd. 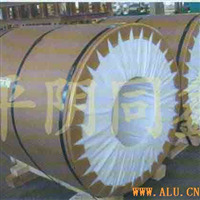 The company is biggest aluminum processing production enterprise of West of Shangdong. The company is located in Pingyin County, is 65 kilometers away from Jinan, is the biggest biggest aluminum processing production enterprise in East Shandong. 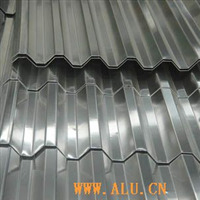 <br />The main products including 0.2-10.0*1000-1650mm aluminium plate, 0.150-0.145*1300mm air-conditioner foil, 0.15-0.2*500mm electric cable foil and 0.02-0.05mm package foil.The material can meet the standard of 1100, 1145, 1050,1060,1070,3003,3A21,8011,5052,6063,7A99 and 8011.